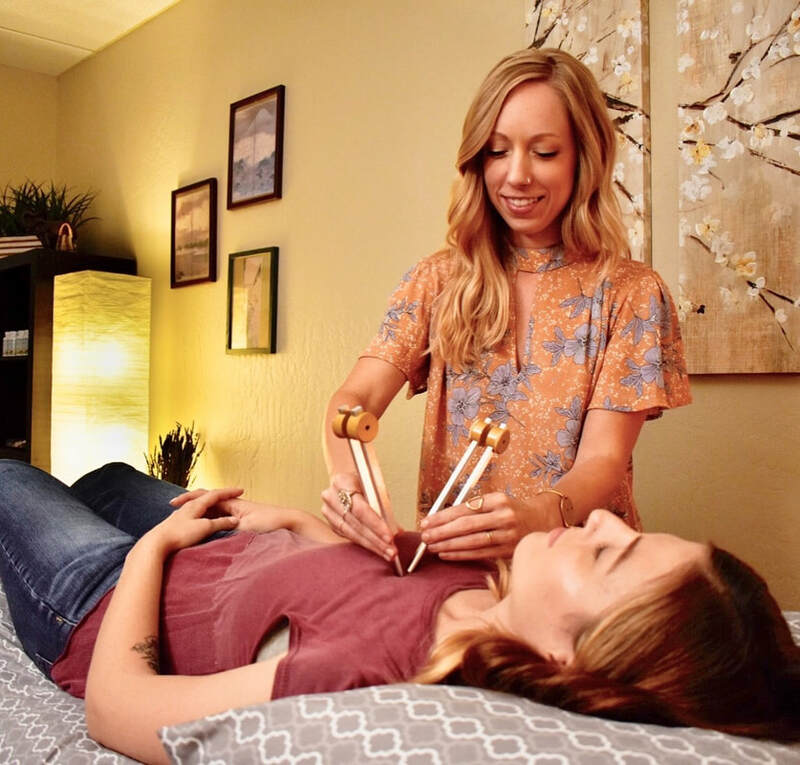 At Sun Tree Healing Arts, our passion is helping you experience optimal well-being on all levels: physical, mental and emotional. We are also the valley's speciality natural medicine practice for the holistic treatment of anxiety, grief, PTSD and stress-related conditions. Our goal is for you to be free of burdensome symptoms so you can live a happier and more fulfilling life. We specialize in truly holistic medical care, focusing on natural and effective approaches that treat the root causes of anxiety disorders, depression, physical pain, digestive disorders, fatigue and women's health disorders. All new patients start with a free consultation. It's an opportunity for us to review your case and for you to ask questions to see if our practice is a good fit for your needs. Learn more about the consultation here and feel free to ﻿contact us﻿ with any questions you have along the way. Chinese medicine has existed for thousands of years. Its primary focus is treating the root causes of disease, pain and emotional disorders. Chinese herbal medicine has developed over thousands of years into a highly advanced and complicated system. We custom prescribe herbs based on your specific needs and symptoms. Cupping and Gua Sha are therapies that can be used to reduce muscle tension, relieve pain, promote detoxification, improve respiratory health and relieve chronic stress and anxiety. Everything in our world, including us, is comprised of vibration. Certain frequencies are proven to have positive impacts on our health (mind, body and spirit). We use a system of vibrational healing called Acutonics. In addition, singing bowls/instruments are often incorporated into treatments as necessary. Meditation and mindfulness techniques are incorporated into treatments and may be provided for home practice. The benefits of meditation are many, including stress reduction, improving mood and mindset, untangling from old patterns and promoting a feeling of calm and ease in every day life. Click here for a meditation you can do anywhere to feel more grounded and relaxed. I can't tell you how much I appreciate you and your work. Our sessions have been one of the biggest, most impactful pieces to my healing process. Thank you for everything you've helped me through. If you'd like to explore your possibilities for healing, request a free consultation below. *Individual results vary. No guarantee of specific results is warranted or implied, and your results will depend on many factors. 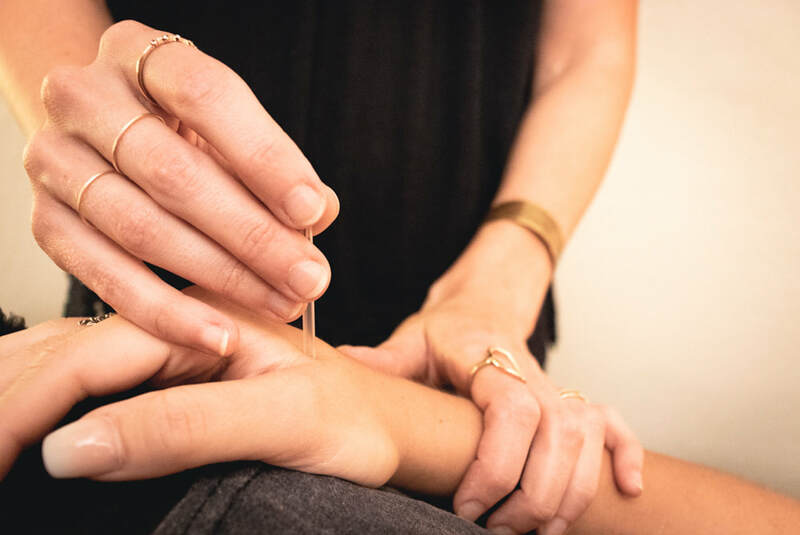 Cailin is a licensed acupuncturist and nationally board certified practitioner of Chinese medicine, acupuncture and Chinese herbology (NCCAOM). Her passion is helping others heal at the deepest level. 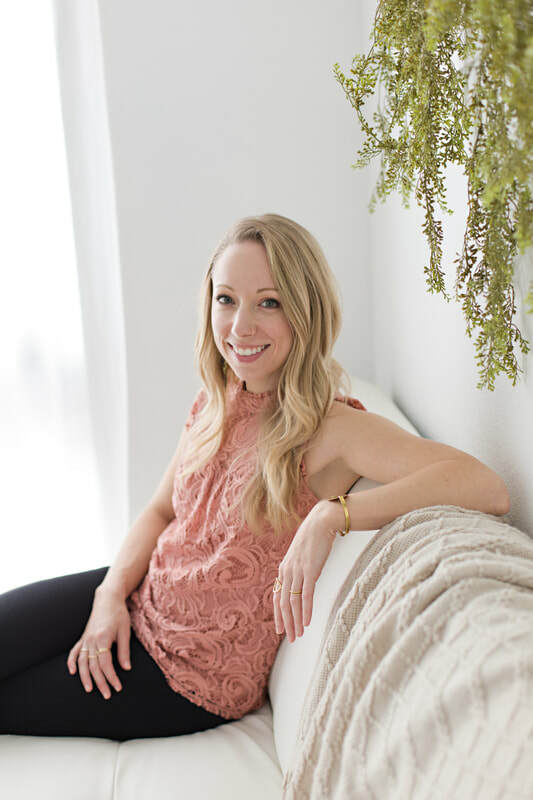 She believes that true healing requires us to compassionately connect with ourselves and our bodies in order to bridge the gap between where we are and where we want to be- in health and across all areas of our lives.